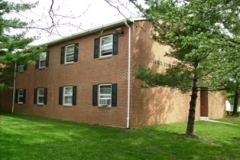 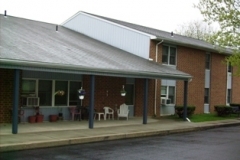 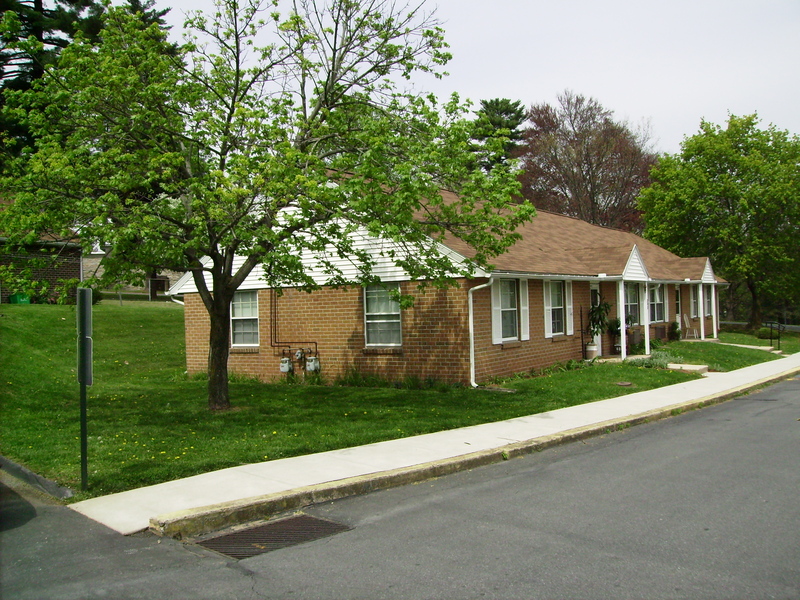 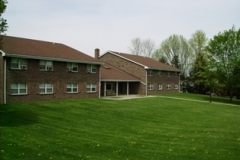 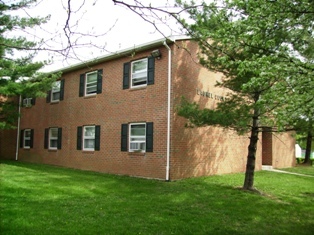 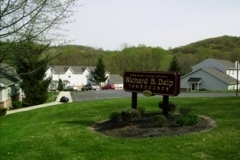 The Berks County Housing Authority’s Public Housing program consists of nine developments comprising 209 public housing units, located across Berks County. 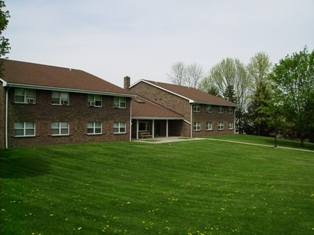 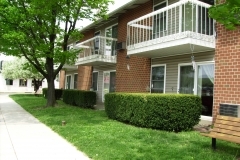 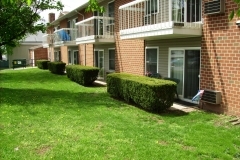 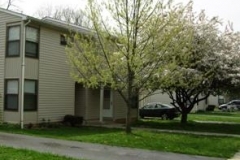 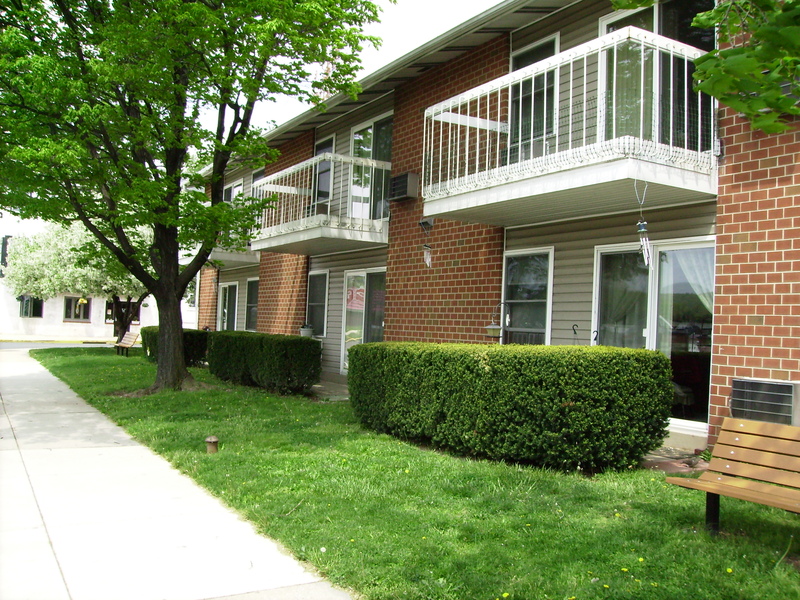 Public housing provides decent and safe rental housing for eligible low-income families, as well as the elderly and persons with disabilities. 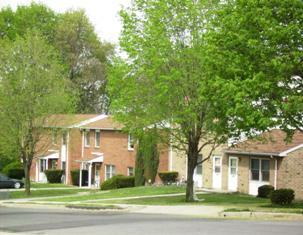 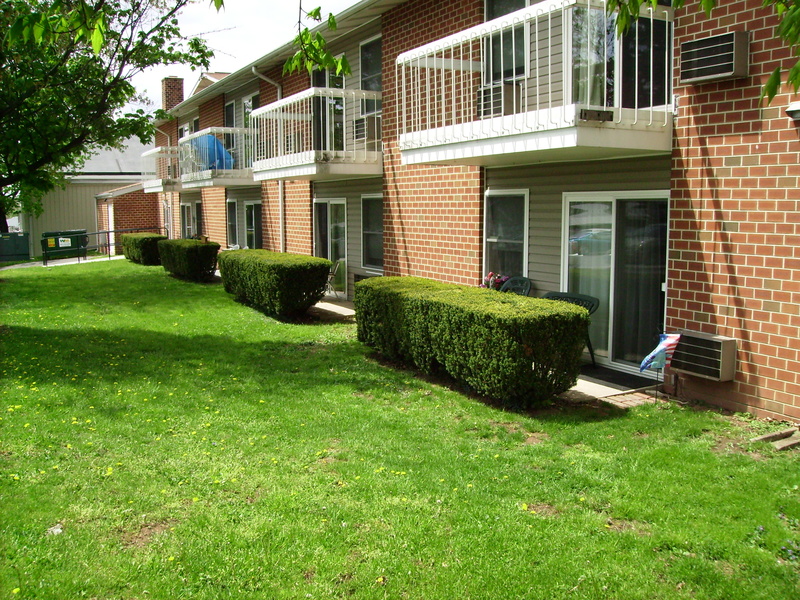 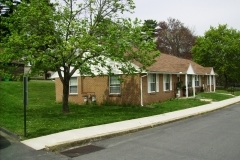 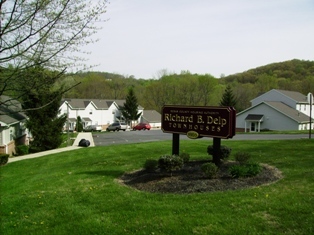 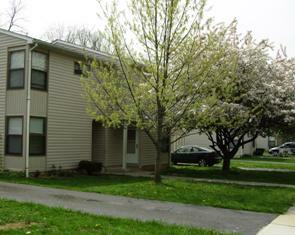 Public housing in Berks County ranges from apartment buildings to townhouses and duplex units. 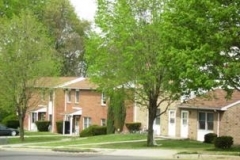 Public housing tenants pay a percentage of their income, usually approximately 30%, as rent directly to the BCHA. 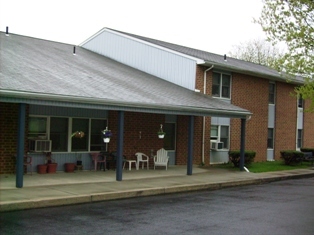 Building has a wheelchair lift.